In today’s world, there is always room for social change and creative agency Found Sound Nation is helping to create connections and foster growth where we so desperately need it. Founded in 2010, FSN connects people across cultures, and they’re doing it all through the arts. They’ve collaborated with music festivals including Switzerland’s Lucerne Festival, New York’s Make Music NY, Greece’s Metamorphosis Festival, and the Harare International Festival of Arts in Zimbabwe. They have also led audio production workshops for Cine Institute in Haiti and have developed music composition workshops with incarcerated youth in the Bronx and Brooklyn, and developed the Dosti Music Project with U.S. embassies in India and Pakistan to bring together politically divided artists. Music is one of the most powerful tools we have as humans. It helps us connect with others, it helps us express emotions and that which we have trouble saying, and it helps provoke change. FSN’s signature program OneBeat, created in partnership with the U.S. Department of State’s Bureau of Educational & Cultural Affairs, employs music as a tool to improve communities and to connect musicians from around the globe as they work toward the same goal: to implement change. OneBeat recently announced their 2018 lineup and tour, which kicked off on September 14 at Timucua White House in Orlando, FL. 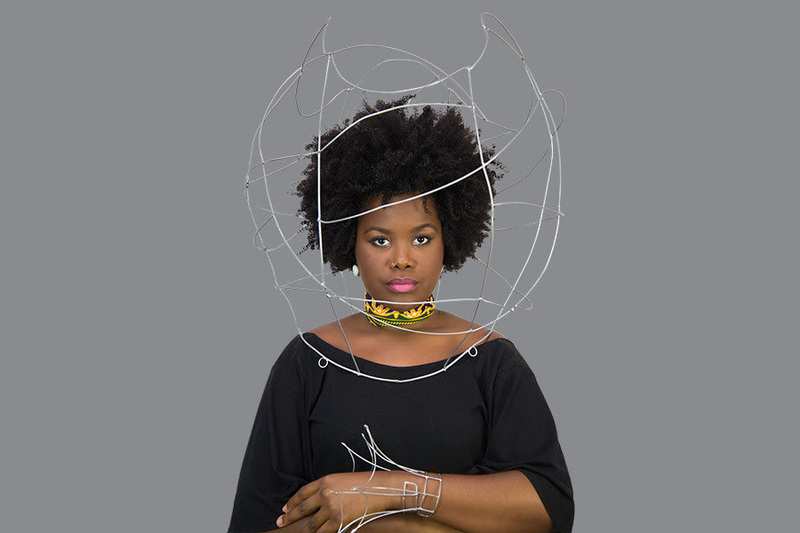 25 socially engaged emerging international artists from 18 countries will come together in the U.S. to work with American peers and master artists to support community engagement and arts entrepreneurship. The 2018 OneBeat program specifically will be centered around the transformative power of music-making and the residency tour through the U.S. will include musical collaborations, public performances, installations, pop-up events, and workshops. The artists will explore themes of communication inspired by NASA’s 1977 Voyager Golden Records, a collection of media that are considered to be humanity’s most meaningful sounds. During the residency and tour, OneBeat’s musicians will also develop plans for future programs in their home countries that are linked to music-driven social enterprises.